Microneedling is a process where a roller with tiny needles gently perforates your skin at various levels. As a response, your body reacts in a way that is similar to how scars are formed. When pricked, collagen stimulation develops in that immediate area. Over time, the skin appears smoother because of the plumping collagen cells underneath. Not just any microneedling device will do. The size of the needles and surgical grade materials affect your outcome and reduce the chance of scarring or damage. Only use a device that you’ve purchased from your plastic surgery or skincare professional. It’s best to use your microneedling device before applying skincare products. When used in this order, it allows for better absorption of nutrients in your skin products, helping them to work even better. If you think you’re getting great results from them now, you might be able to take things “to the next level” by using a microneedling tool beforehand. Plus, it’s safe to use in areas such as the delicate skin around your eyes, neck, and chest. 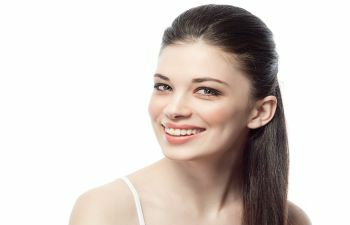 If you have an upcoming procedure planned with our double board-certified plastic and reconstruction specialist Dr. Joseph Rousso, you may want to discuss how microneedling can be used in conjunction with your treatment. Contact our NYC practice today for a consultation.